I think I’m going to start matching my lips to my bag more often. Especially when its one of the hottest colors of fall…BERRY!! 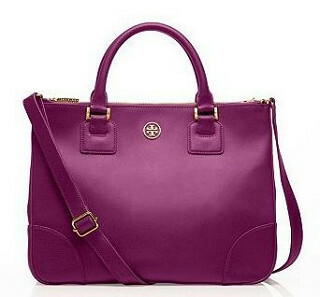 Completely OBSESSED with this bag! It looks SO much more luxe & expensive than its tiny price tag…major SCORE! Charlotte Russe Sunglasses, mark. Make It Rich Lip Crayon in Royale, mark…. Labor Day Sales…Where are YOU Shopping?